This might seem like a no-brainer but it is the most important thing to do. If you start panicking or start yelling at your already distressed child, things will only get worse. 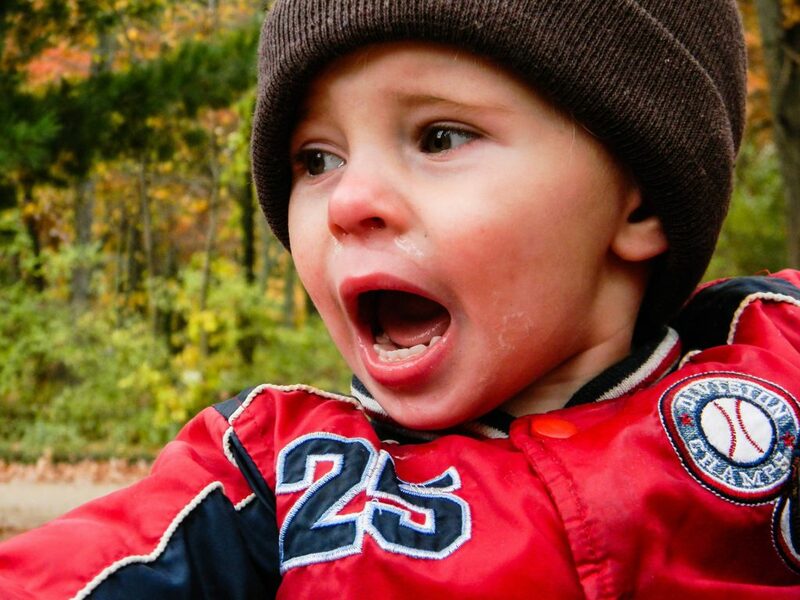 Your toddler’s fit of anger will recede slowly if he sees you being calm about the situation. Toddlers are still growing and they will end up getting angry about trivial things. Make sure that you take a deep breath and handle the whole outburst calmly. When your child is overcome with emotions and gets really frustrated, she will throw a tantrum. In this case, one of the things you can do is leave her alone. That doesn’t mean that you should abandon her. Just let her sit in a safe space all by herself and you stay nearby. Once she has calmed down a little, you can come back and talk to her in a soothing voice. Avoid saying things like, “You’re a bad kid!” or “You annoy me!” Be gentle and help her to feel better. Sometimes, toddlers find the worst places to throw a tantrum. It can be a restaurant, a supermarket, or the Doctor’s office. It can be very difficult to pacify your child when he is crying his eyes out about something, especially in public. In such situations, get out of where you are and go somewhere you can be alone with your child. A change of surroundings or some kind of diversion can help to take his mind off the original reason for frustration. Reasoning with your toddler will not work, so just go ahead and hug! 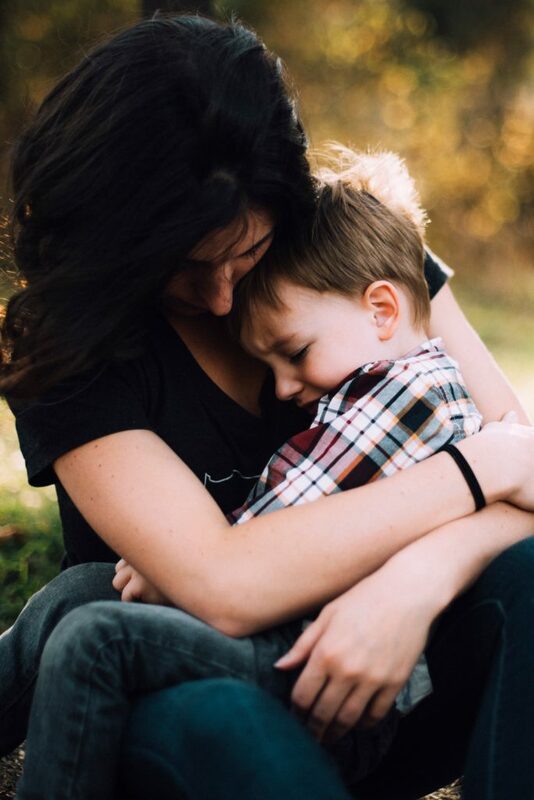 When a child hugs his mom, it releases a hormone called oxytocin in his body which results in him feeling good. It helps to calm down his flared up emotions. Some soothing words and a comforting hug will surely benefit your toddler and make him feel happy. Making the situation funny for your child can help her see the brighter side of things. With the help of any nearby objects, try to say and do something funny to distract her. You can also make funny faces to make her laugh! Even if it doesn’t completely calm her down, it will definitely help in some way to ease her frustration. Also, don’t forget to appreciate your child when she successfully calms down. Try to avoid future tantrums. If your child is freaking out so that he can make you buy something that he really doesn’t need, like some candy or a certain toy, politely refuse. Don’t give in. If you do, your child will realize that throwing a tantrum can give him whatever he wants. In order to avoid future tantrums, make sure that you always carry some snacks, in case your little one gets cranky due to hunger. 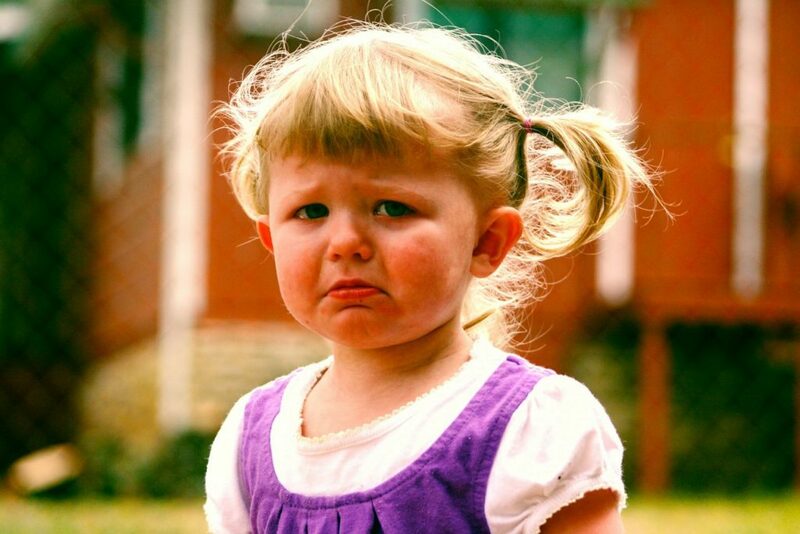 Figure out whether your toddler gets out of control when he’s hungry, bored, angry or sad. Be prepared and tackle the situation before the storm arrives. 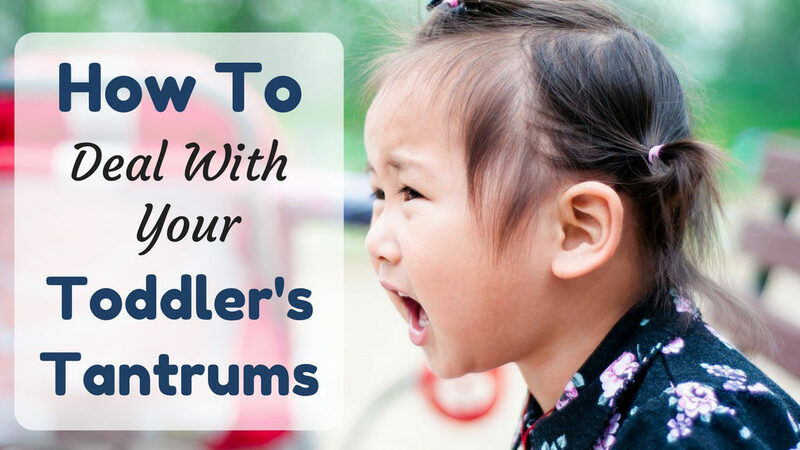 Handling your toddler’s temper tantrum is all about some patience and some clever strategies. If your child gets too hysterical and you feel like you cannot handle it, don’t be afraid to contact a child health care professional.